The months leading up to a big blockbuster release have a natural flow and order to them: First a title is announced, then months (or years) later we see screens, then trailers, eventually a demo or beta, etc. It's a strange, beautiful process, much akin to watching a caterpillar transform itself into a colorful butterfly. 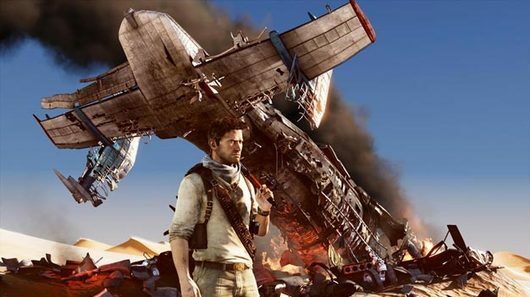 Uncharted 3 has entered the final pupal stage of its metamorphosis, the "leaked trophies cocoon." Head on past the break for the full list of daring feats you'll be rewarded for come November 1.